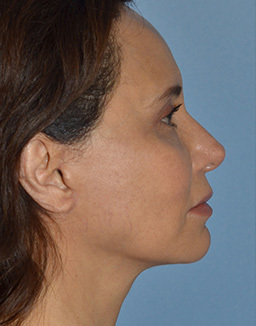 One of the most popular procedure performed by Dr. Miller is a mini-lift. 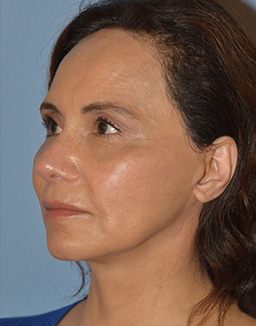 The mini-lift he performs is a deep plane-High SMASA mini--lift that does not stretch or “plicate” the delicate underlying tissues thereby leaving the patient with a pulled or unnatural look. 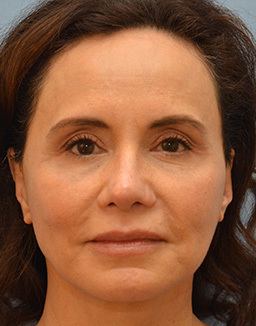 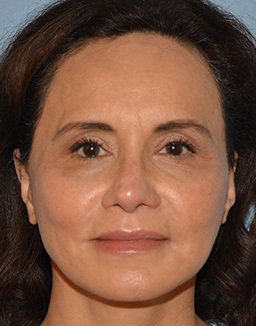 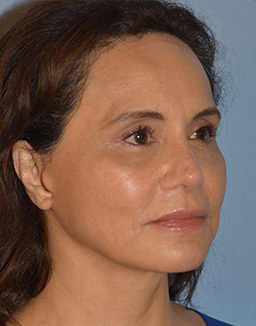 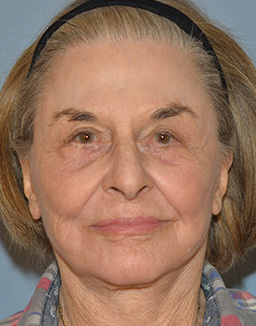 Other procedures can be combined with a mini-lift in his Aliso Viejo surgery center, such as a lower blepharoplasty. 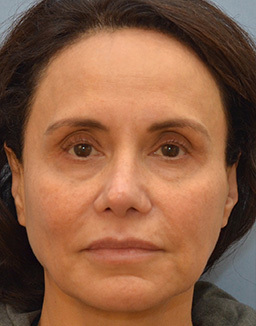 This procedure provides a less tired appearance to the lower eyelids. 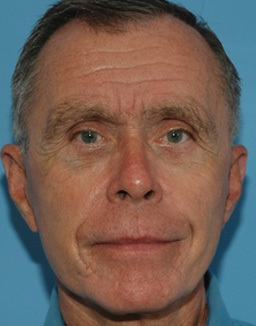 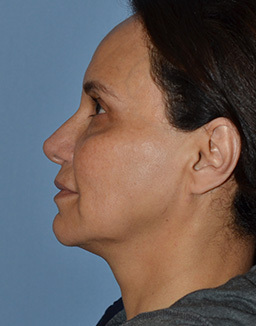 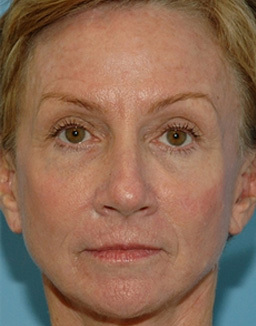 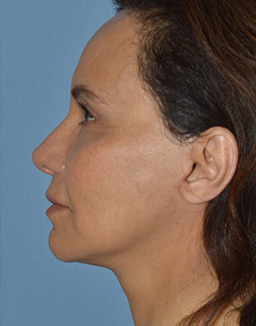 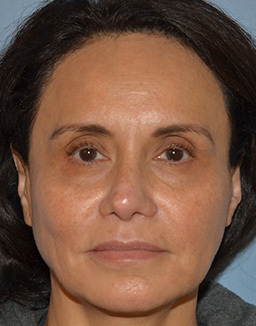 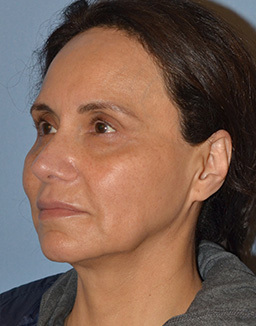 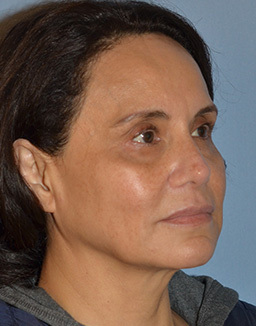 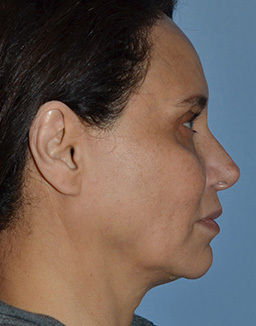 Both procedures are illustrated in these before and after pictures.